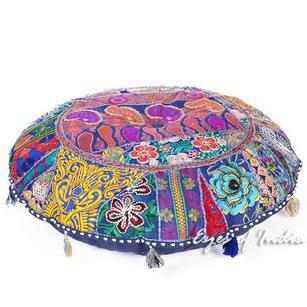 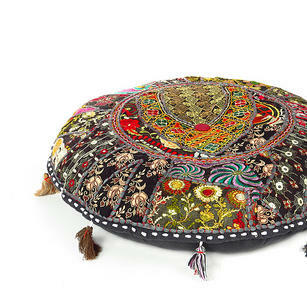 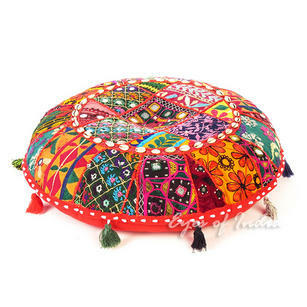 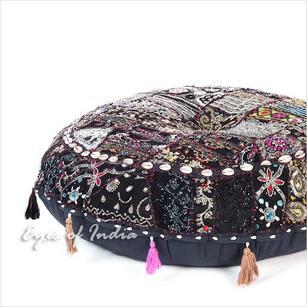 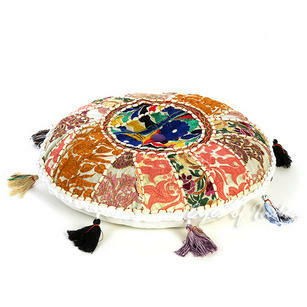 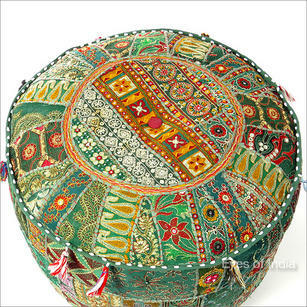 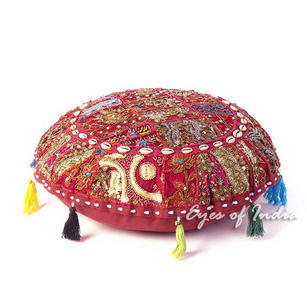 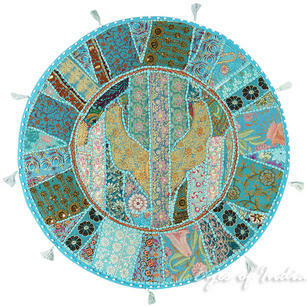 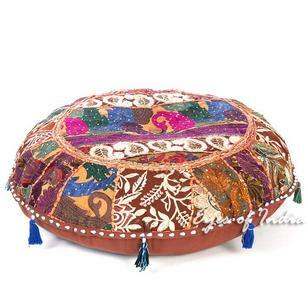 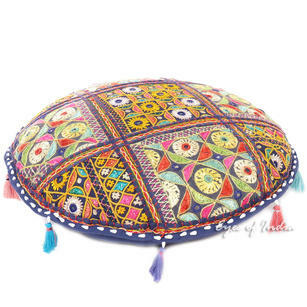 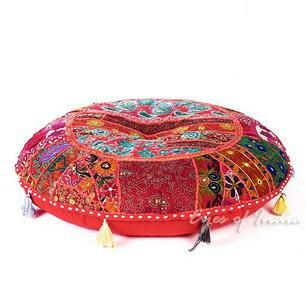 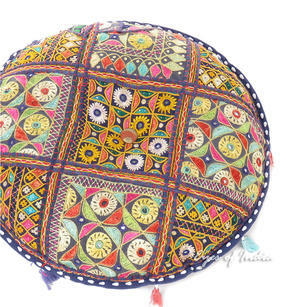 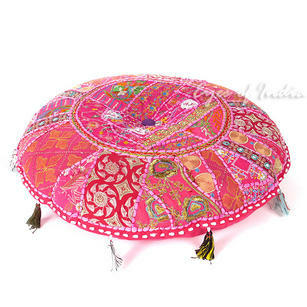 | Small Black Round Boho Bohemian Ottoman Pouf Pouffe Cover - 22 X 12"
Small Black Round Boho Bohemian Ottoman Pouf Pouffe Cover - 22 X 12"
Awesome looking and confortable. 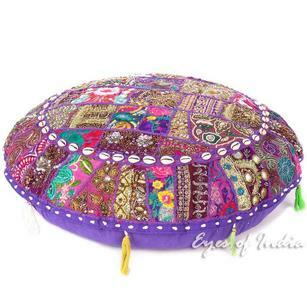 Service from eyesofindia could not be better as always. 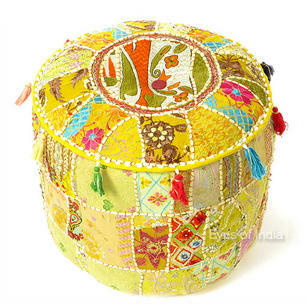 Neither the first time I buy here and certanly nor the last. 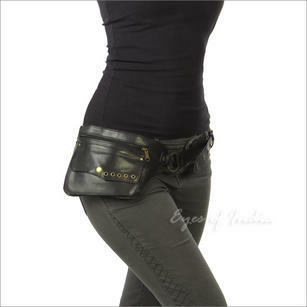 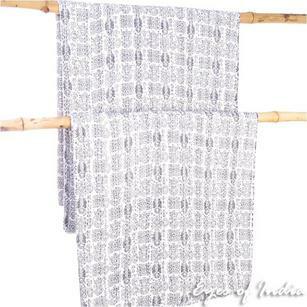 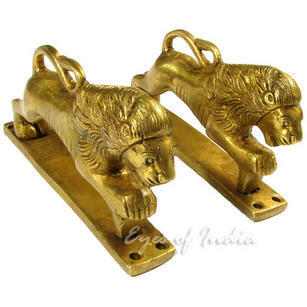 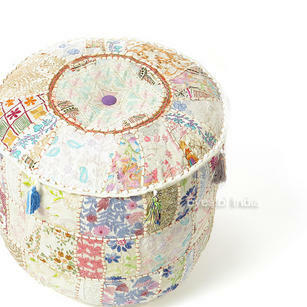 I specially recomend this Item, solid construction and really nice. 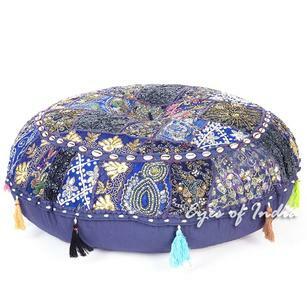 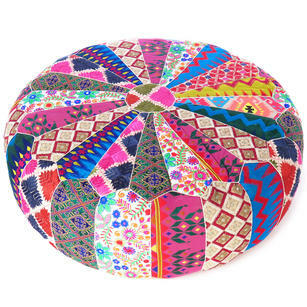 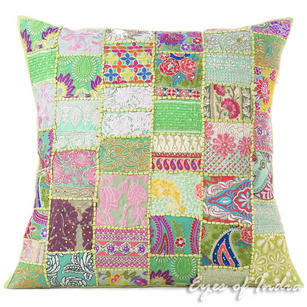 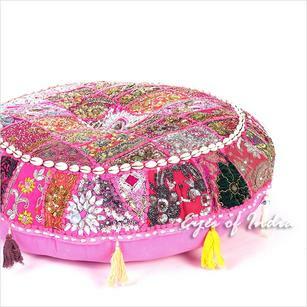 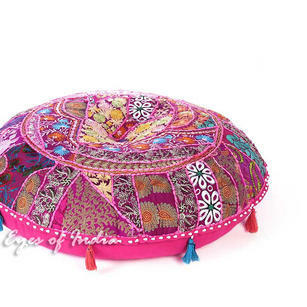 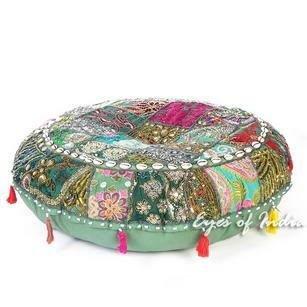 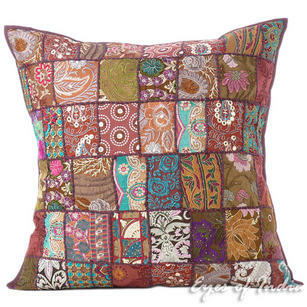 Beautiful ottoman. 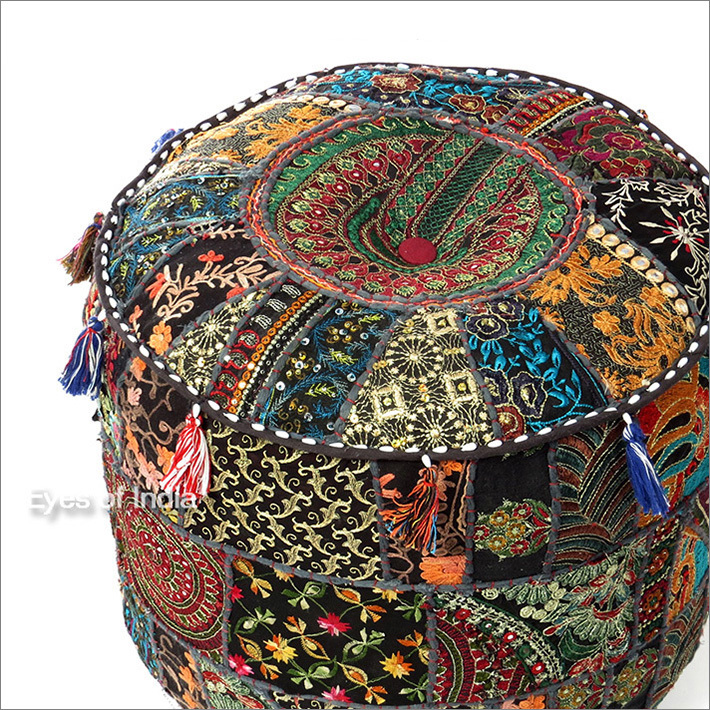 The quality was better than expected.